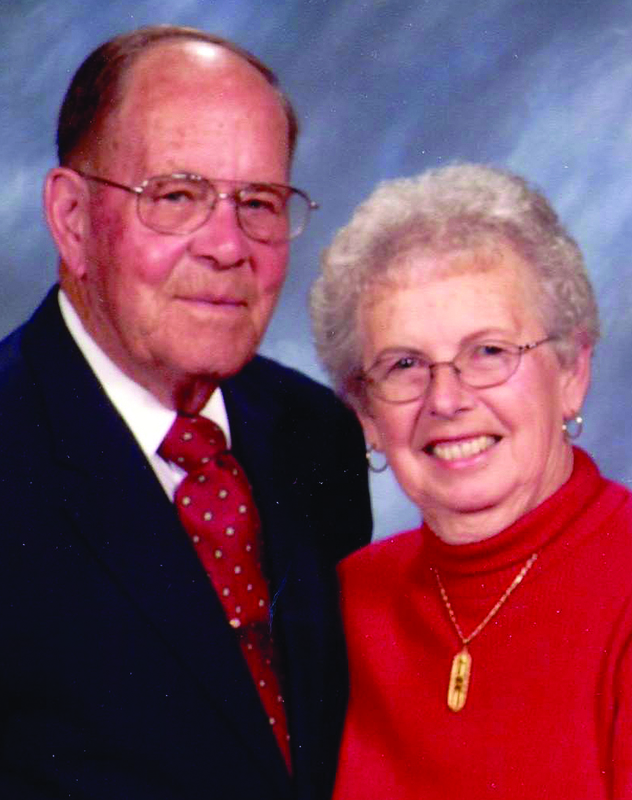 After more than 50 years owning successful landscaping and greenhouse businesses, Bob and Betty Koch know how to make things grow. Now, they’ve found a new way to grow their gifts to the LHF mission — a life insurance policy. The Kochs have been LHF donors since the organization was founded, but they wanted to find another way to provide long-term support for the mission. In addition to including LHF in their will, the Kochs’ financial planner suggested that the couple take out a whole life insurance policy, which LHF would own. While the Kochs pay the monthly premiums, LHF is listed as the beneficiary. The Kochs believe that the solidly Lutheran books LHF translates and publishes are an important part of spreading the Gospel worldwide. To learn more about including LHF in your estate plan, contact your lawyer or financial planner who can tell you about the specific laws governing your state.